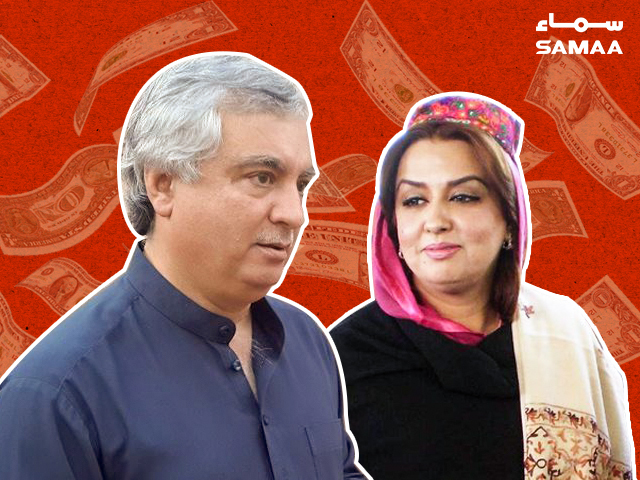 The National Accountability Bureau (NAB) has filed a corruption reference in the accountability court against former federal minister Arbab Alamgir Khan and his wife former MNA Asma Alamgir for possessing assets beyond their known income. According to a statement issued by NAB on Wednesday, the accused have accumulated assets worth millions of rupees disproportionate to their known sources of income. Alamgir and his wife belonged to the PPP. He had served as federal minister for communication in the PPP government. The statement said that the corruption reference is related to the assets in Pakistan and the accountability watchdog will file a supplementary reference against the accused after receiving documentary evidence through mutual legal assistance.